The results of the investigation into the fire aboard the prototype D-Train have been published. 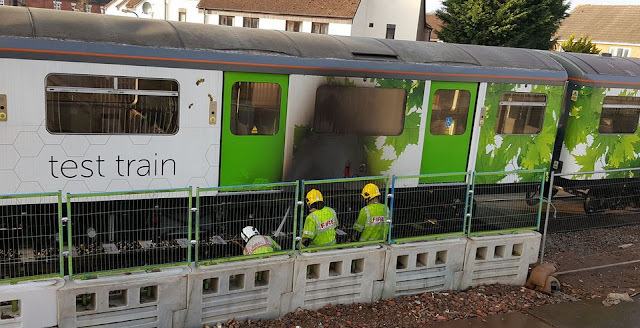 The investigation was commissioned by Vivarail Chief Executive Adrian Shooter in the immediate aftermath of the fire on the D-Train, which brought the three-car diesel-electric multiple unit to a halt at Kenilworth. 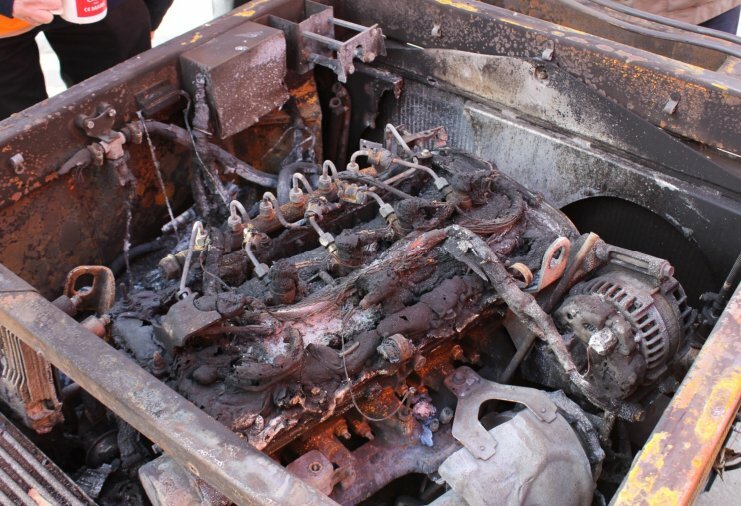 genset supplier and not spotted due to the lack of suitable test procedures post repair work. such that had passengers been on board it would have been possible to evacuate safely. requirement to be able to operate for 15 minutes after the outbreak of a fire. The incident was reported to the Rail Accident Investigation Branch (RAIB), but RAIB has since confirmed to RAIL that it will not be conducting its own investigation.